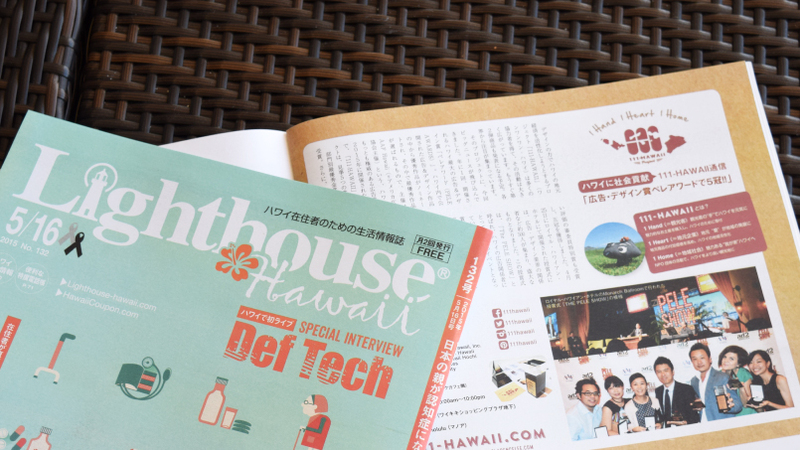 Media #22 – Featured in Hawaiist Vol.10! 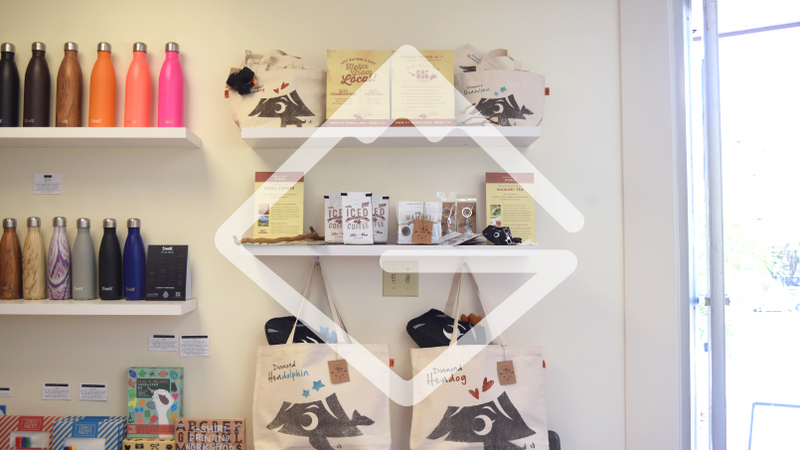 News Release #16 – We’re also at Green Mountain, a gift shop in Manoa! 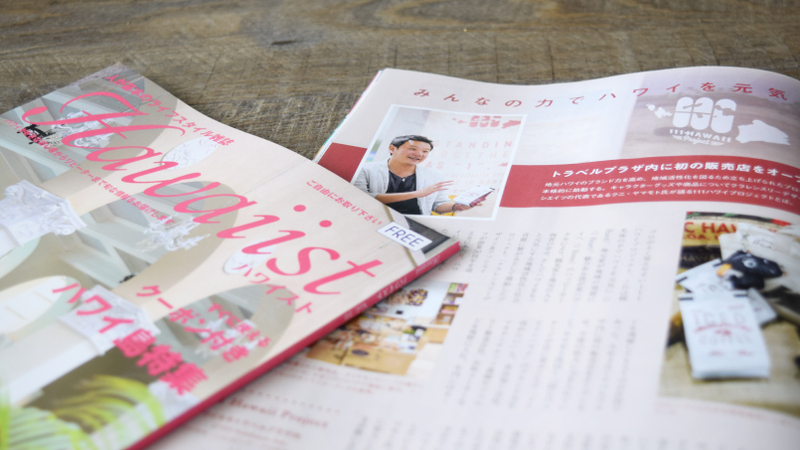 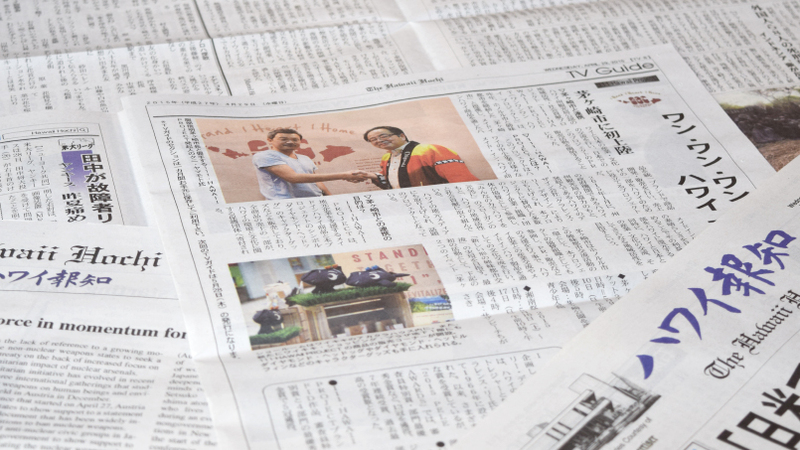 Media #21 – Featured in Japanese free newspaper Nikkansan! 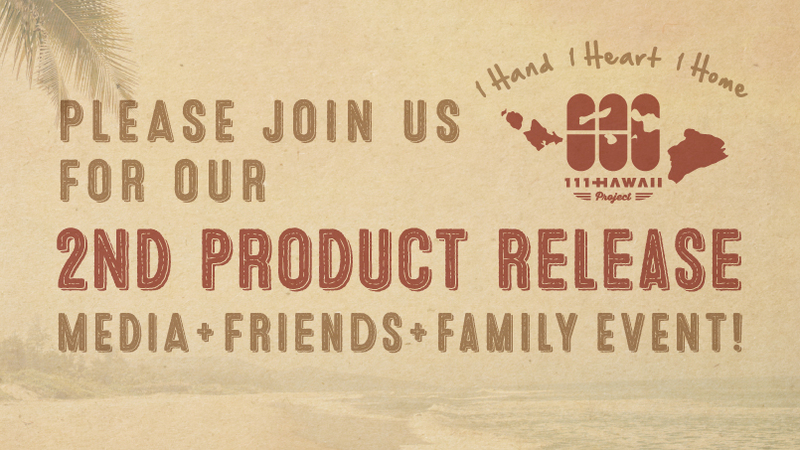 News Release #15 – Product #2 presentation event & tasting party! 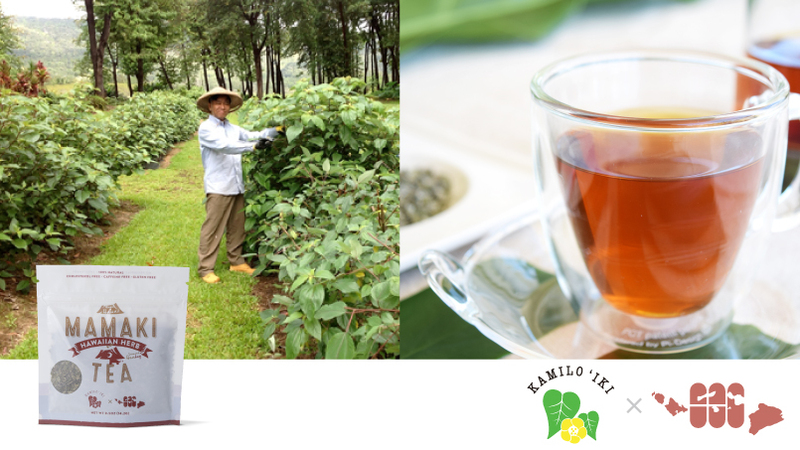 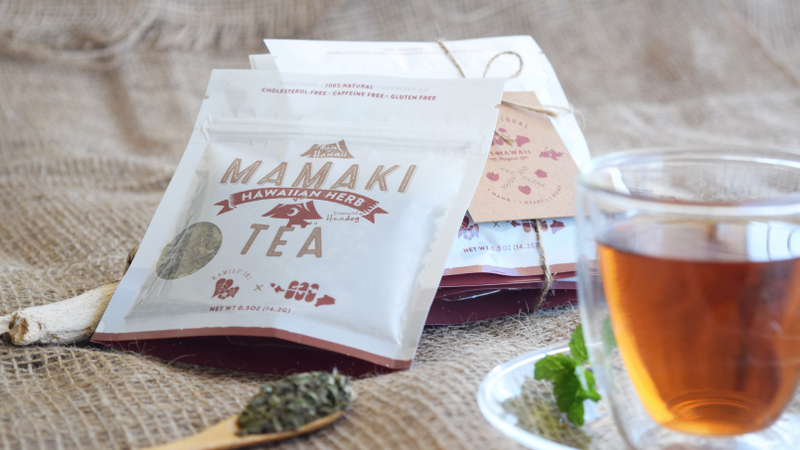 News Release #14 – Introducing our product #2 “Mamaki Hawaiian Herb Tea”! 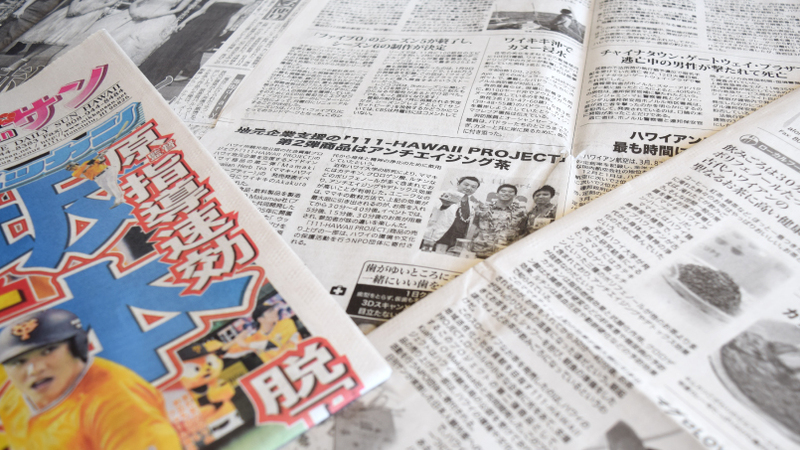 Media #19 – Featured article on Hawaii’s Japanese newspaper, Hawaii Hochi! 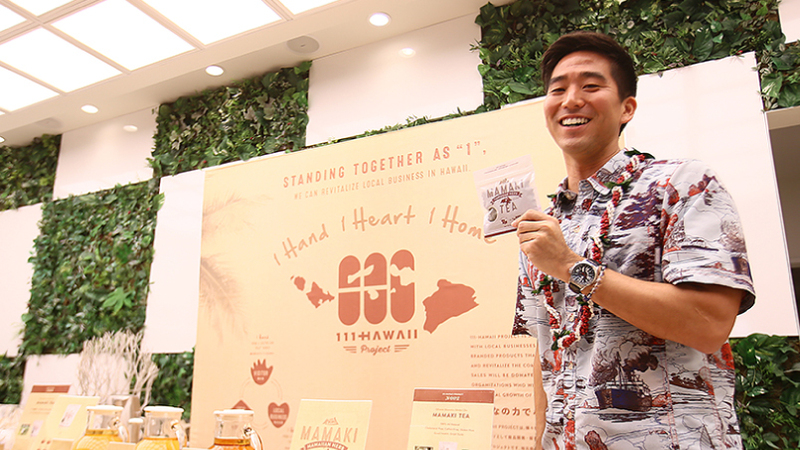 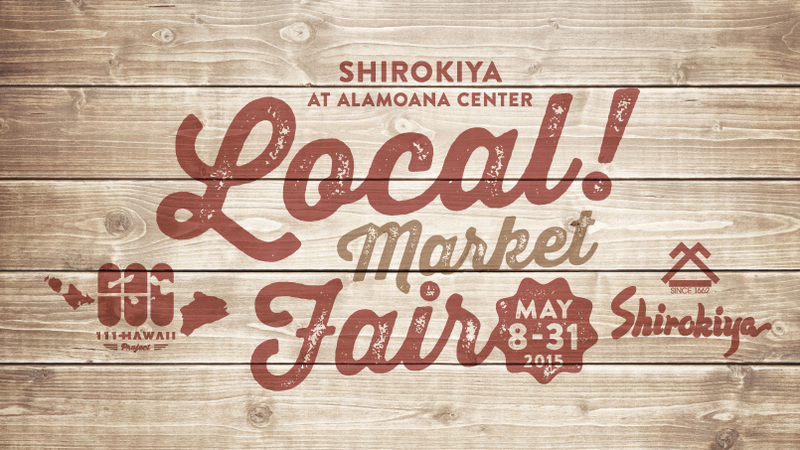 News Release #12 – 111-HAWAII PROJECT arrives in Shirokiya! 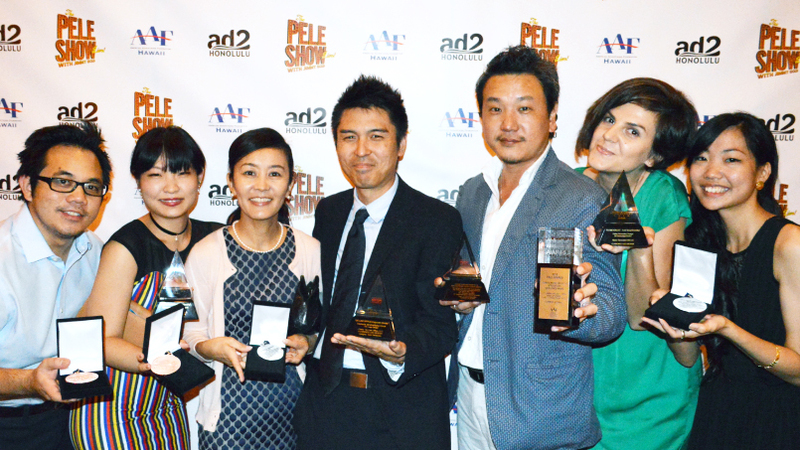 Media #18 – Mo Hawaii Dot Com total coverage report at Pele Awards! 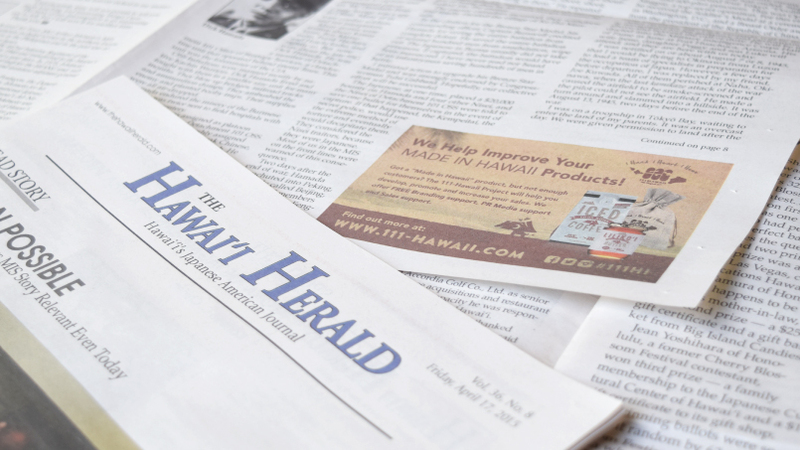 Media #17 – Featured in Hawaii’s newspaper “The Hawaii Herald”!